Last admission to the Catacombs of San Gennaro 5.00 pm, last admission San Gaudioso 1.00 pm. 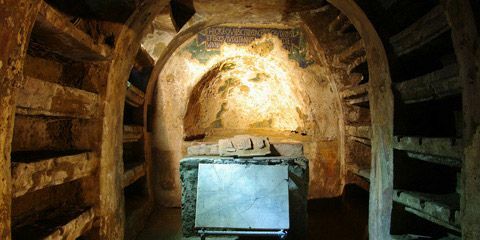 The ancient tombs of the early Christians and bishops of the City of Naples. 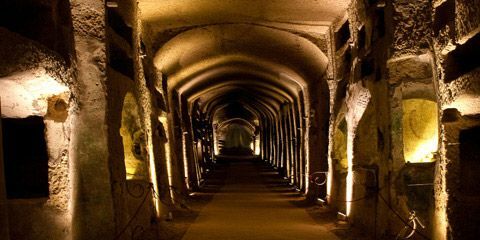 Mysterious burials and macabre rituals in the catacombs that inspired Totò. From Capodimonte to the Sanità district in the footsteps of San Gennaro. 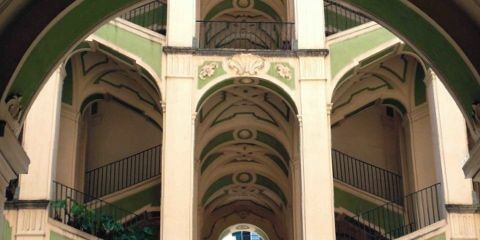 Within the Community Foundation of San Gennaro, we are part of the San Gennaro Co-Operation, which brings together cooperatives and third sector operators who work every day to create opportunities for self-employment and recovery.